This card looks like an ensemble, but it's just a snippet of 12x12" paper, Stickled on the swoosh. Inside, I computer-set the sentiment, hand-drew the spider and added googly eyes, and tied on a bit of ribbon. Your next stop on this blog hop is DENA at http://missdjones.blogspot.com. Cricut Craft Room - Cricut cartridge, twine etc. AND the GRAND-POOH-BAH of prizes!!! Ashley has gotten a $50 (you got it! FIFTY dollars!!!) gift certificate to Michael's for the winner of her blog candy. To be eligible, you MUST comment on each blog, and "friend/follow" each one too. 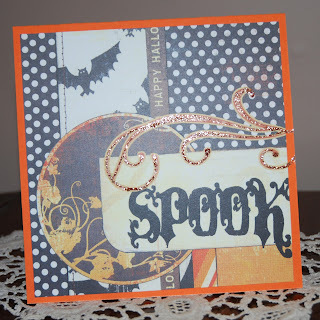 I <3 your card, it is so well put together and absolutely spooktastic!!! 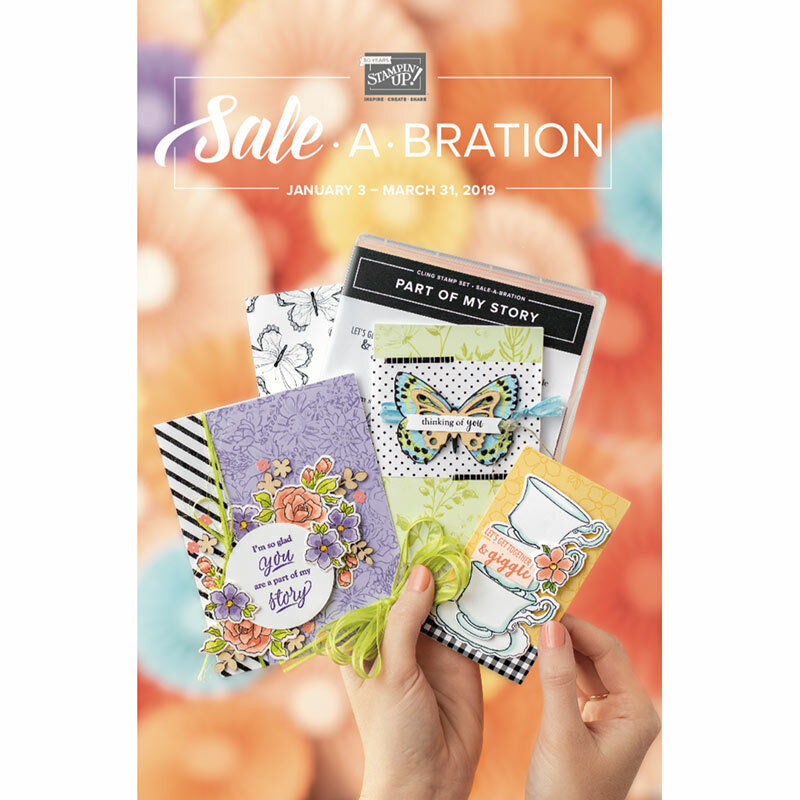 It's been a lot of fun putting together this card, and participating in Ashley's hop! 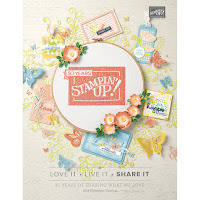 love your card it looks like so much more then what you described!! Awesome card. I love it. Don't tell it's not an ensemble..hee hee. You are such an artist with the handdrawn stuff. Love the card! I never thought to use a portion of patterned paper! Like Duh, right! LOL....TFS & I am now a follower of your blog too! Love this card Ellen. Love the sparkle and the different papers. Thank you so much for being apart of the hop. fabulous card!!! I am a follower here already! Why do I think cards are hard to make? If you took that snippet of paper and added the Stickles ..it is perfect and so easy but yet looks so much more than easy! Love the spider - soo cute! Love your card! Your spider is really cute! Love your card. So clever to use a portion of the paper. Thanks for being in this awesome hop. I love your card!! That paper is fantastic!! Thanks so much for sharing! It's great being in this hop with you!!! This card is adorable Ellen! Sounds like it was fairly simple too - gotta love that :) Have not been by to visit you for a while. Hope all is well. great project, love the hop so far! love that this is a card! So nice. Yiour card is gorgeous that swirl is awesome, and your spider is adorable! Your spider is super cute !!! Hi Ellen! So glad to be in this hop with you! You are so awesome. you always leave me such nice comments and make me so happy. :0) I love your card today! I love making those kind. They are so much fun to do. Love what you did to the inside. That spidey is super cute. :0) TFS! love the way you pulled the card together!! Im already a follower! So cute!! What a great card!!! Love the card Ellen. Great job on it. I am so glad to be a part of this hop with you. Thank you for sharing your card with all of us. What a great card! I love your idea and the ease of it. TFS. I'm already a follower of your blog. I love it when I can make something look complicated when it really wasn't! LOL! Love that the paper was ready-to-use and didn't need much. The stickles were the perfect touch. I like how you finished the inside. I have to admit I only do that on some of my cards. I'm too lazy! LOL! 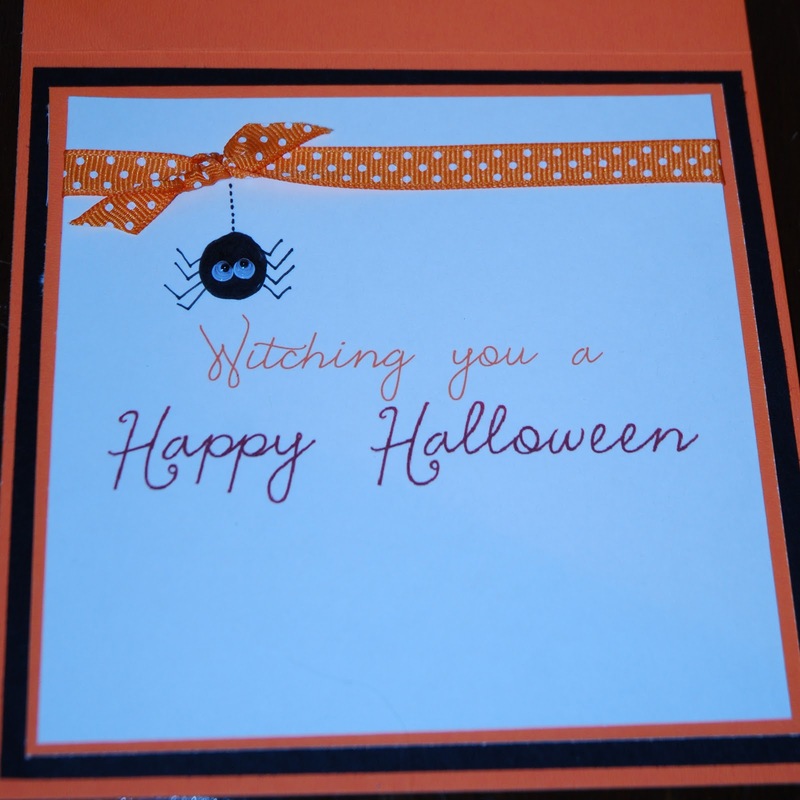 Really cute Halloween card, Ellen. It certainly doesn't look like a quick and simple card. Love your little spider... too cute! 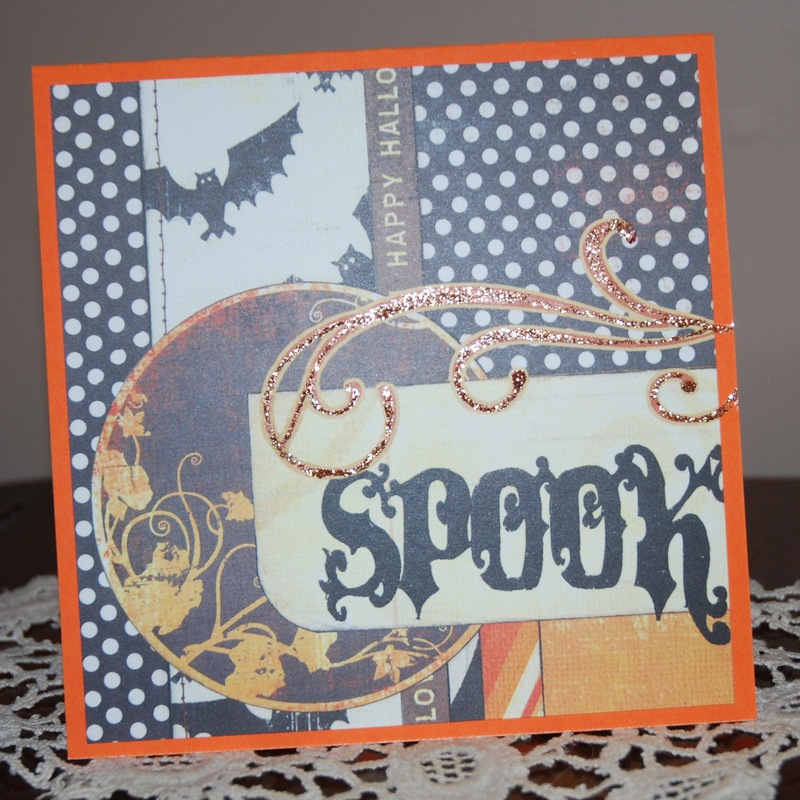 Fun card, I never know how to decorate the inside of my cards, you did a great job on it. So you only spent a bit of time on this one...right? WOW!!! If you spend lots on the next one let me know because I'm sure it will be awesome. Love the BLING on the card.